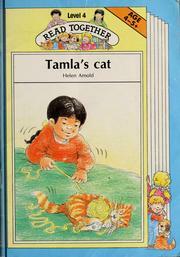 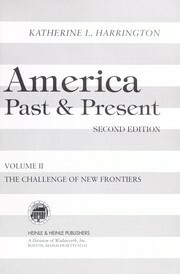 in English, Middle (1100-1500) - 2nd ed. rev. 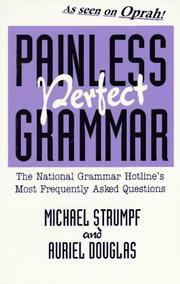 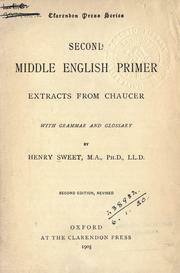 Second Middle English primer: extracts from Chaucer, with grammar and glossary. 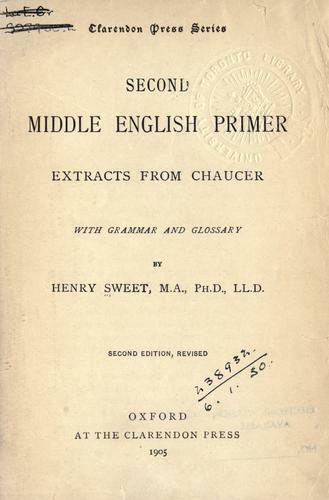 Second Middle English primer: extracts from Chaucer.